NCGTA is a dynamic environment where children can have fun, grow in confidence and progress through awards, displays and competitions. We are a member of British Gymnastics placing our club as part of one of the most recognised gymnastics organisations in the Country. 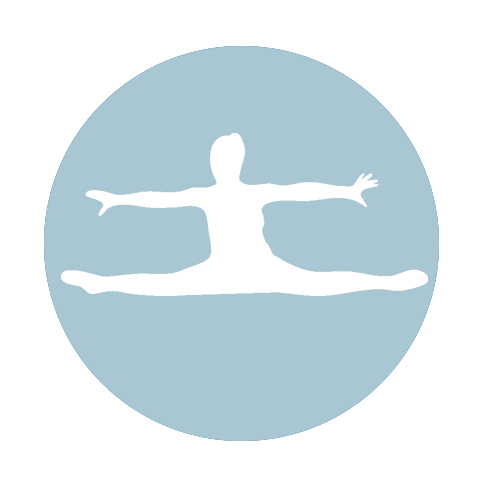 We have a variety of coaches and our level 2 coaches are highly skilled in Gymnastics and Trampolining. 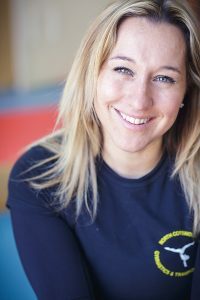 North Cotswolds Gymnastics & Trampolining Academy was established by Caroline Ardron in September 2015, following on from its 2 years of success as Stow Gym Club. 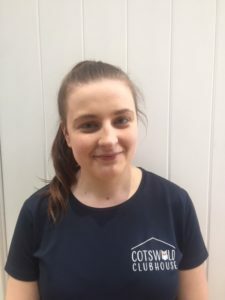 As a Mother, PE Teacher and specialist gymnastics, trampolining and dance coach, Caroline wanted to bring fun and dynamic classes to The Cotswolds. And the journey and excitement continues, as the Academy is now part of Cotswold Clubhouse Ltd, an all in one activity, play and party centre. With a brand new, state of the art gymnasium, opening in Summer 2018, it has become a fantastic place to learn and develop in the wonderful world of Gymnastics. Alongside Caroline, the Academy is run with a team of coaches and specialist staff, whom are DBS checked and trained in first aid. As an energetic mother of 4 lively children, with a teaching degree in both Geography and Physical Education, I have a zest for life which has allowed me success within my field. I have 20 years experience in teaching PE and sport leading to both county, regional and national success in both Private and Public Sector schools across the Cotswolds. I started off running Activity Camps and NCGTA back in 2015 and have recently developed these into my limited company, Cotswold Clubhouse. I have Level 1 and Level 2 British Gymnastics as a teacher in trampolining , and level 1 and 2 women’s Artistic Gymnastics. Coach Georgia Morgan is a Level 2 Women’s Artistic Coach, currently working towards her Level 3 grade. 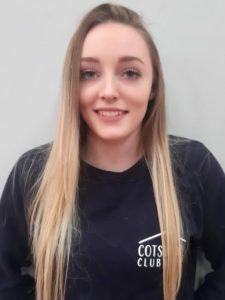 An ex National Level Gymnast, Georgia is very involved in working with all of our gymnasts and helping them achieve their goals. Georgia is also Pre-School qualified and heads our Gymfants and Pre-Recreational sessions. With also a Level 2 in Nutrition & Healthy Living, and a Level 2 in Massage (soft tissue and muscle therapy), Coach Morgan is a great addition to our team. 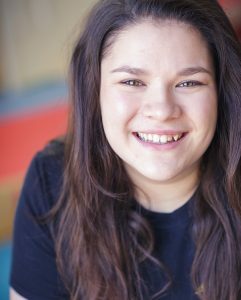 Coach Emily is a Level 2 Women’s Artistic Coach, currently working towards her level 3. An ex Elite Women’s Artistic Gymnast, Emily placed 27th in the 2008 British Championships, and placed 4th AA and 3rd on Bars. It is a passion for her to pass on her skills and experience to the NCGTA gymnasts. Coach Emily has a BSc (hons) in Sport Therapy and holds a Safeguarding & Medical Emergencies Certificate. 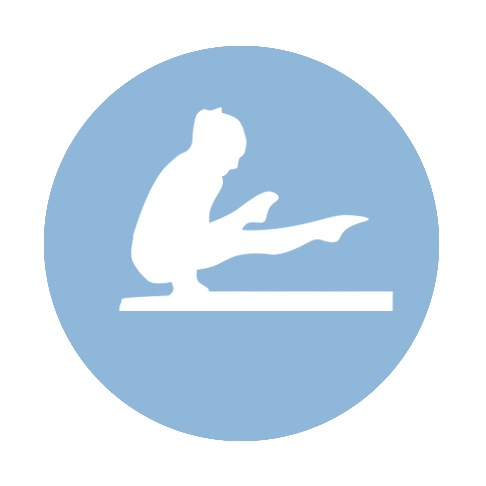 Try out a session of gymnastics or trampolining. View our timetables. Take a look at our prices or book on to any of our classes. Our exciting new café opening in Summer 2018 is the place you can enjoy a “peaceful” coffee or a nutritional meal while your children play to their hearts content in our secure soft play area.  Cotswold Clubhouse is a brand new and exciting venue coming to Bourton-On-The-Water, in Summer 2018. A world of ACTIVITY, CREATIVITY, PLAY & FUN…..and not just for children – for all! Cotswold Clubhouse Soft Play is all about fun and excitement; our indoor play area is designed with your child’s entertainment and stimulation in mind.